Photo via Furniture with a Heart's Facebook page. 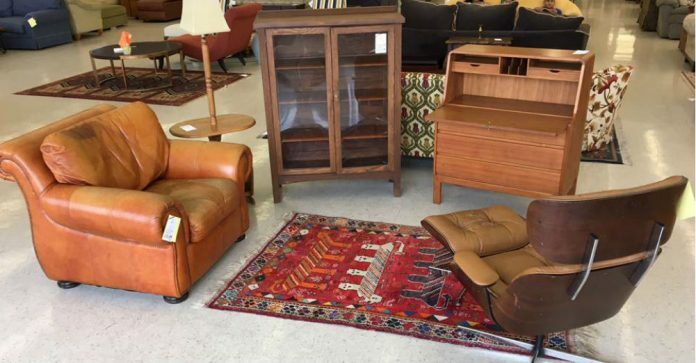 In 2016, Furniture Bank of Central Ohio launched its first social enterprise, Furniture with a Heart, a furniture thrift store, followed by its second venture in 2017, Downsize with a Heart, a service-based enterprise helping individuals declutter, pack and move into smaller homes. 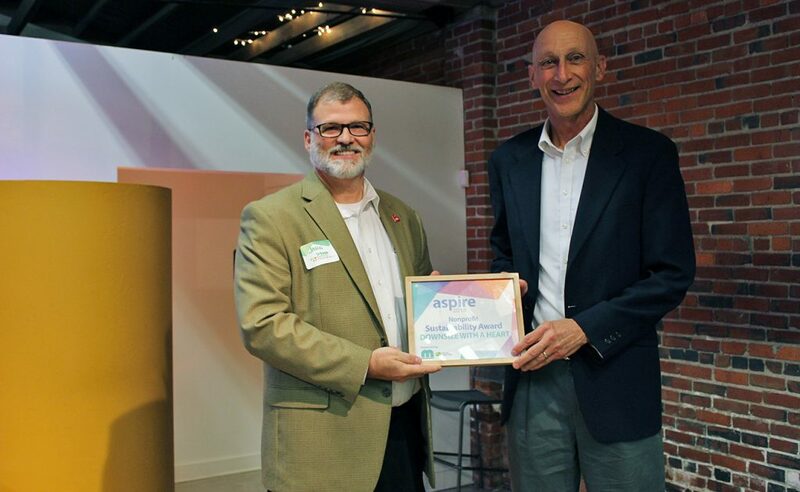 Now that both enterprises have been up and running for some time, Furniture Bank’s President Steve Votaw reflects on how the two enterprises have required two very different mindsets, from launch and metrics, to positioning for future growth. 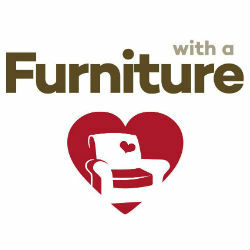 Furniture with a Heart (FWAH) is like most retail businesses, and Furniture Bank’s team focuses primarily on its sales or top-line growth. From managing inventory to predicting trends in consumer spending, the staff scrutinizes daily sales reports. The weekly workflow is centered on preparing the store’s inventory and staging to maximize sales, with Saturday by far the busiest day of the week. 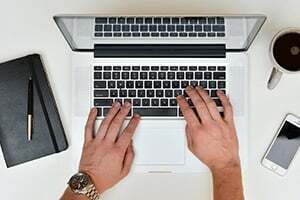 Other significant sales trends have included tax return season and the early fall when college students are shopping to furnish their apartments. 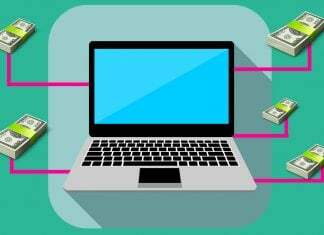 The team continues to explore strategies for pricing items to maximize profits, while moving items to make way for the constant influx of new inventory. 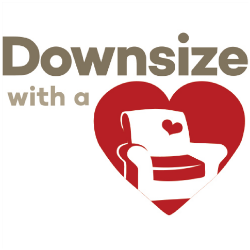 When people hire Downsize with a Heart, they have the option of designating the furniture they no longer need as a donation to the Furniture Bank. 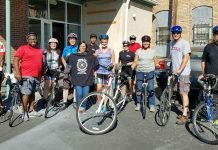 However, a small percentage of the donated items is sold at FWAH, which generates additional revenue for the organization to fulfill its mission. As a result of the success of both social enterprises, in 2018, Furniture Bank served 1,600 more families than it would have otherwise been able to accommodate. Growth for both social enterprises has been good, but not without some learning along the way. 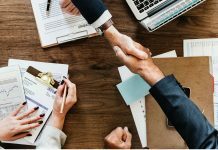 Identifying potential employees whose motivation is equally fueled by both the mission outcomes and the business profitability has been critical to moving the enterprises forward. And ironically, a strong economy has made this even more difficult. 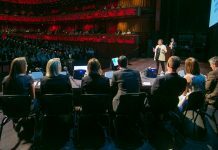 In March 2019, Votaw pitched a new concept during Philanthropitch Columbus, a fast-pitch competition for non-profit organizations. This new business model, which combines the non-profit furniture bank program with its social enterprise furniture thrift store under a single roof, he believes will create a self-sustaining flow of furniture and home goods to families in need, and generate revenue to support both operations, while achieving efficiencies of scale by sharing operating expenses. Once successful, this model could be replicated by many mid- to large-sized communities looking to create social impact for more people living in poverty, and it will save communities money by diverting tons of used furniture from landfills. This model will help close the gap in resources available to families in poverty in many communities throughout the state, which currently have no existing furniture assistance programs. 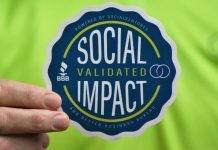 To learn more about Furniture Bank of Central Ohio’s two existing social enterprises, visit SocialVentures’ online Marketplace, which features more than 100 social enterprises in Central Ohio. Here you can view profiles on Furniture with a Heart and Downsize with a Heart. Learn more about the Furniture Bank at furniturebankcoh.org. 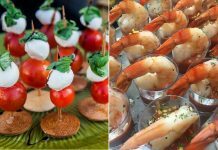 Founded in 2014, SocialVentures is a non-profit organization that advances remarkably good businesses—businesses that intentionally integrate social impact as a non-negotiable component of their business model. To contact SocialVentures, send an email to info@socialventurescbus.com.